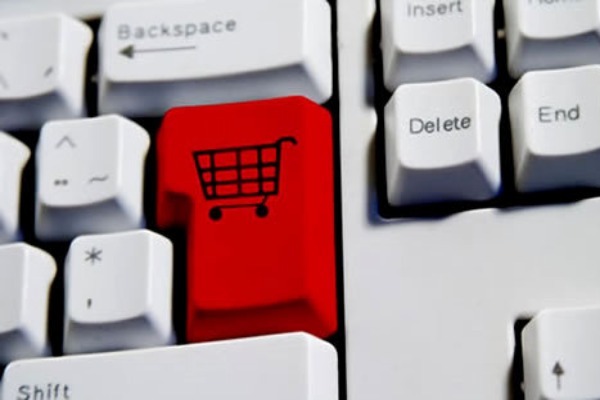 Proposals to double the volume of e-commerce in Europe by 2015 – laid out in a communication published yesterday (11 January) – are set to cause a tussle over the liability of online traders. The communication – launched by Commissioners Michel Barnier (Internal Market) Neelie Kroes (Digital Agenda) and John Dalli (Health and Consumer Policy) – contains the action plan aiming to boost e-commerce from its current levels of 3.4% of total retail sales (3% of the EU GDP) to 7%. It outlines proposals to increase access to online sales for consumers, make online payments and delivery of goods easier, increase price transparency and consumer protection, protect against fraud and beef up high-speed networks. The most controversial issue, however, relates to the liability of internet service providers for faulty or fraudulent content. Currently such providers are protected from liability so long as they act to remove offending products or advertisements when they have knowledge of the problem. The Commission intends to beef up protections, however, and will adopt an initiative on the so-called ‘notice and action’ procedures this year. However, Monique Goyens, director-general of BEUC consumer organisation, said the ‘notice and action’ procedure for illegal content must be very carefully framed. Copenhagen Economics, an economics think tank, has released a new study saying that online intermediary activities in the EU contributed around €310 billion to European GDP based on 2009 data. The think tank said the sum consisted of a direct GDP contribution of online intermediaries of €160 billion, and an indirect impact of €150 billion through ripple effects on other firms and sectors. The report said that year-on-year growth in e-commerce has seen a steep upward trend. “We’re very hopeful that this is a stride towards a more competitive and future-proof European digital economy. But such EU efforts will stand or fall based on whether they adequately consolidate consumers’ basic rights and tackle their concerns,”said Monique Goyens, the director-general of consumer organisation BEUC. Growth in EU cross-border e-commerce continued "at a sluggish pace", according to a recent European Commission consumer survey, indicating that much remains to be done if the bloc is to meet more robust targets for 2020. The target for the proportion of consumers who shop online across borders is 20% by 2020, as enshrined in its 'Digital Agenda' for boosting the online economy.